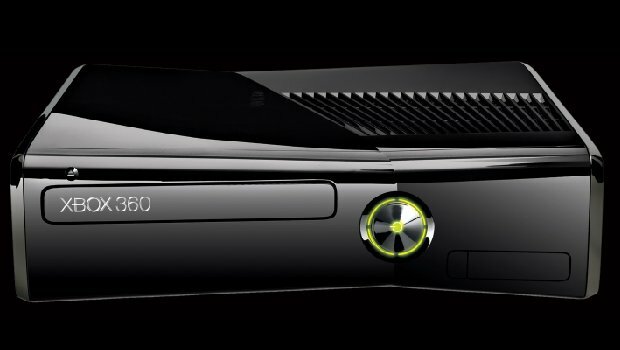 Good news for you 360 owners: Microsoft sees literally years of life left in the home console, despite the coming launch of the Xbox One. Eurogamer reports an interview where chief marketing and strategy officer Yusuf Mehdi affirmed such, stating that “If you look at 360 that platform lasted for seven to eight years and it’s going to go for another three years. It’s incredibly profitable now in the tail. Some of these things take some time in the launch year in which you invest, and then they they play out over time.” My own question is, can any current Xbox 360 owner count on their hardware lasting three years? Because I’ve got two dead systems in the corner of my living room that say otherwise. Still, for those of you who have lucked out with more reliable hardware, this is a good sign. Of course it’s to be expected: it takes a while to build up a sizable userbase for a new system (assuming this ever actually happens – just ask Nintendo), and once you have it, it’s not like people are all that eager to chuck their consoles and their libraries out the window. But some official confirmation is always encouraging, so here’s to at least three more years of life for these established kings of console hardware.